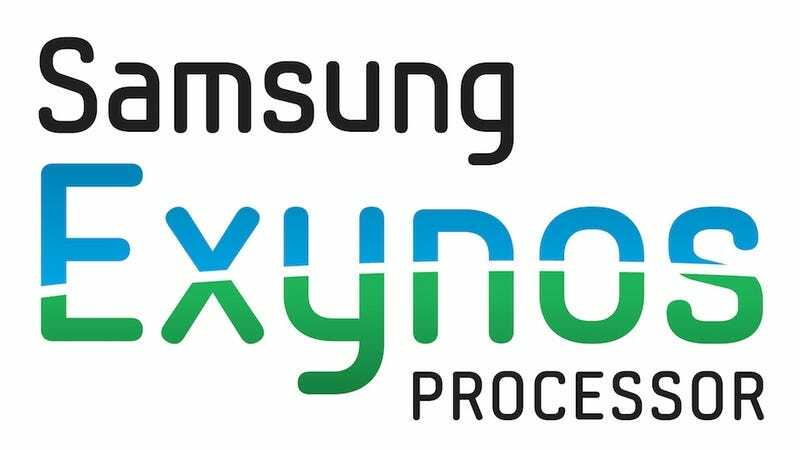 Not content to ride the wave created by their current, badass Exynos 4210 chipset, Samsung will have their next generation SoC, along with new camera and storage components, ready for phones next year. According to PhoneScoop, the Exynos 4212 is built around a 1.5 GHz dual-core ARM Cortex A9 processor, promising 30% less power usage life and 25% more performance than the Exynos 4210. Samsung's new camera offerings include a 16 megapixel CMOS sensor for rear-facing modules, along with a 1.2 megapixel slim sensor intended for front-facing modules. And rounding out the components is the availability of a 64 gigabyte flash storage module for smartphones, which doesn't seem like a big deal, except for the fact that nearly all smartphones max out at 32 gigabytes.